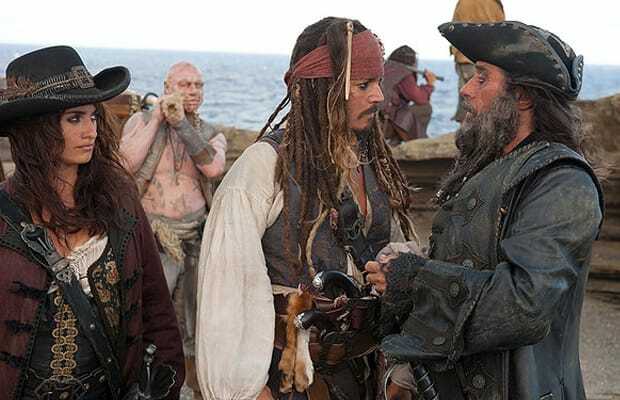 Did the world really need a fourth Pirates Of The Caribbean movie? We’re willing to bet that if you asked Johnny Depp, he’d be as quick to say “Hell no” as the rest of us who suffered through the Disney-backed franchise’s saddest hour, an endless, familiar assault of noisy action and tired Jack Sparrow witticisms. Playing the character he once made appealing and goofily anti-heroic, Depp wanders through On Stranger Tides with nary a hint of excitement—it’s a paycheck assignment, requested by the overlords inside Mickey Mouse’s wealthy kingdom, and Depp knows it.